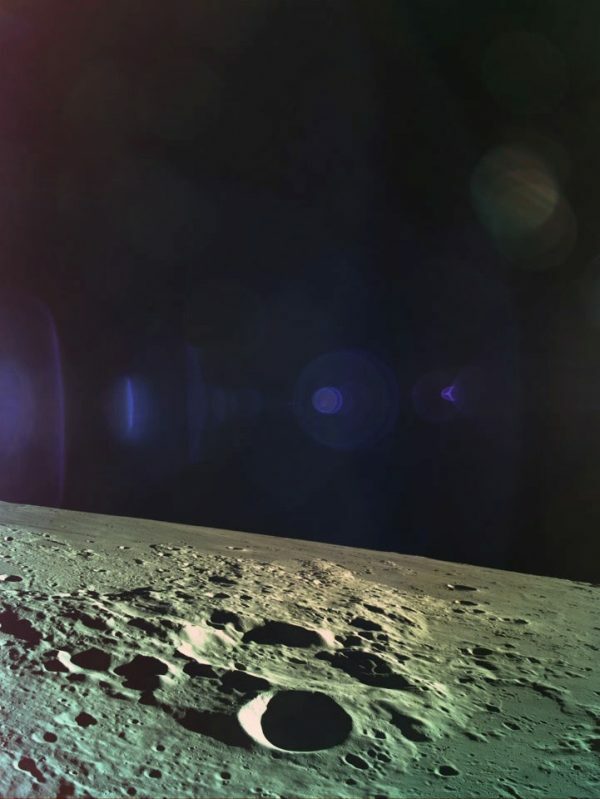 The doomed Israeli Beresheet spacecraft captured a photo just moments before crashing on the Moon on April 11. The craft suffered an engine problem right before it was slated to land on the lunar surface. It was several hundred feet away when Israeli officials lost control of the probe. “Preliminary data supplied by the engineering teams of SpaceIL and Israel Aerospace Industries (IAI) suggests a technical glitch in one of Beresheet’s components triggered the chain of events yesterday that caused the main engine of the spacecraft to malfunction,” state-owned Israel Aerospace Industries and SpaceIL said in a joint statement obtained by the Daily Mail. “Without the main engine working properly, it was impossible to stop Beresheet’s velocity. Beresheet overcame the issue by restarting the engine. However, by that time, its velocity was too high to slow down and the landing could not be completed as planned,” the statement read. According to the BBC, the final telemetry reading from the probe showed it was about 500 feet above the surface of the moon and was moving at around 300 mph, making a crash inevitable. A preliminary investigation said the main engine wasn’t the source of the problem. The BBC reported it was built in the United Kingdom. The NASA Lunar Reconnaissance Orbiter Camera (LROC) might be able to take a photo of the crash site. More tests are slated for next week. 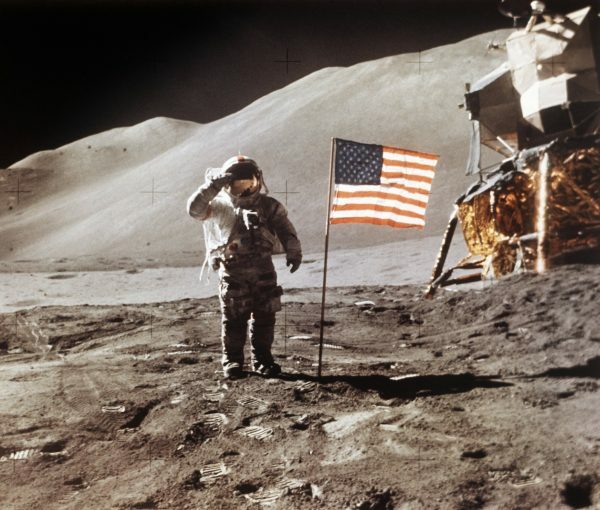 If successful, Israel would have been the fourth country after the United States, Russia, and China to send a craft to the moon. In the late 1950s, the Soviet Union was the first to put a spacecraft on the moon, which was followed by NASA’s Ranger 4. China last month became the first to land on the dark side of the moon. The spacecraft was launched about two months ago from Cape Canaveral, Florida. 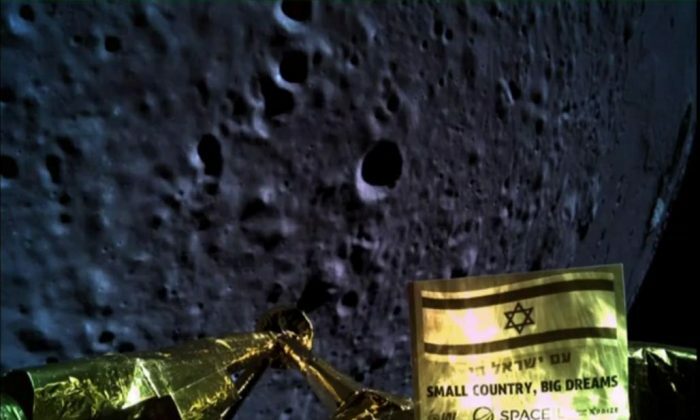 “We thought it’s about time for a change, and we want to get little Israel all the way to the moon,” Yonatan Winetraub, co-founder of Israel’s SpaceIL, a nonprofit organization behind the effort, told The Associated Press in February. 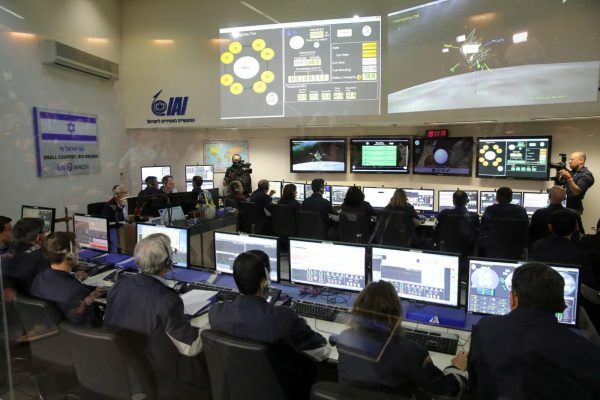 “We’ll keep analyzing the data, but the bottom line is we entered the very exclusive group of countries that have launched a spacecraft to the moon,” added Yigal Harel, who is the head of SpaceIL’s spacecraft program. Israeli Prime Minister Benjamin Netanyahu watched the launch from the Israeli control center in Yehud close to Tel Aviv. “This is a big step for Israel, but a giant step for Israeli technology,” he said. Meanwhile, despite the April 11 crash, SpaceIL will get a $1 million award from the XPRIZE Foundation, the Jerusalem Post reported. 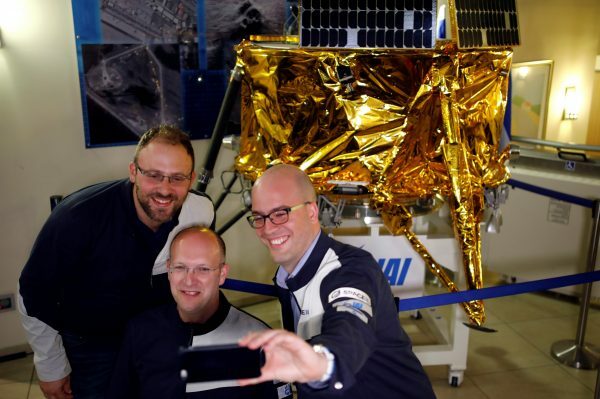 “The legacy SpaceIL will have on the future of the space industry is significant. This team’s ability to build a lunar lander for $100 million and less than 50 engineers is remarkable, a leap forward towards affordable and accessible space exploration. Congratulations to Morris Kahn, their primary benefactor, and the entire SpaceIL team for all their accomplishments – we are so proud,” the foundation said in a statement.